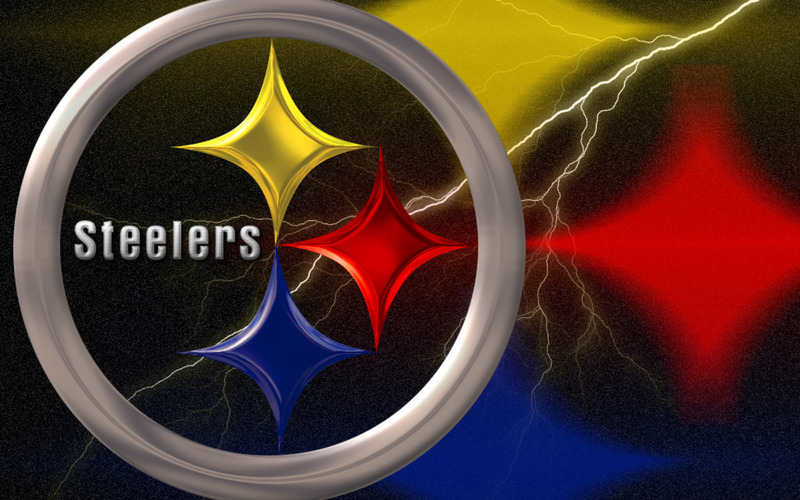 Steelers. . HD Wallpaper and background images in the NFL club tagged: logo nfl steelers superbowl. Seelers rule! By the way, lov the pic!